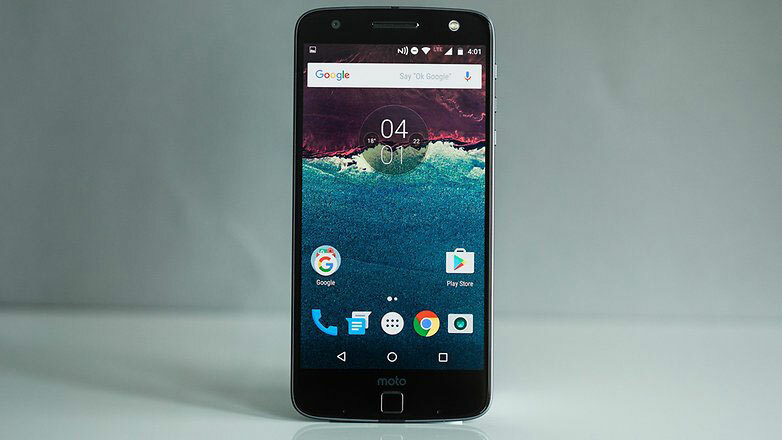 The Russian market presents a new line of smartphones Moto Z. 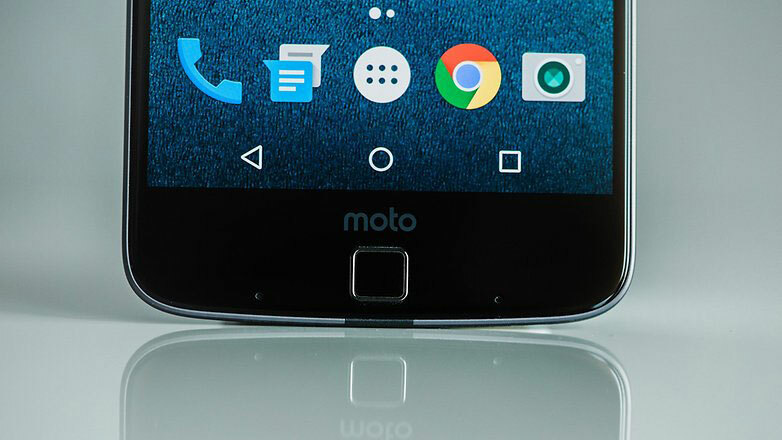 Both models of the new family — Moto Z-Moto Z and Play — come with 5.5-inch screens, USB-C, Android 6.0.1 (Marshmallow) and support connection of plug-in modules Moto Mods. Sales of novelties start at the price of 49 990 rubles for Moto Z and 34 990 rubles for the model Moto Z Play. 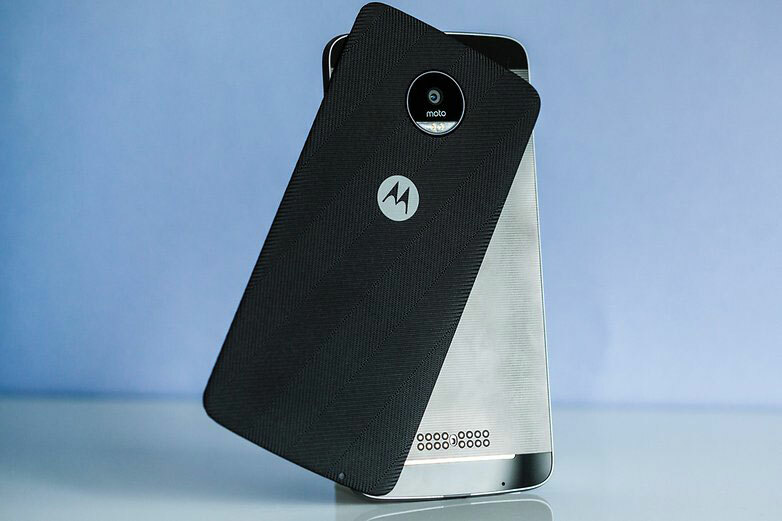 Smartphone Moto Z enclosed in a thin metal case (5.2 mm), has a AMOLED screen (Quad HD), a fingerprint scanner, a Quad-core Qualcomm Snapdragon 820 processor and 4 GB of RAM. Built-in memory (32GB) can be expanded microSD memory cards up to 2 TB. 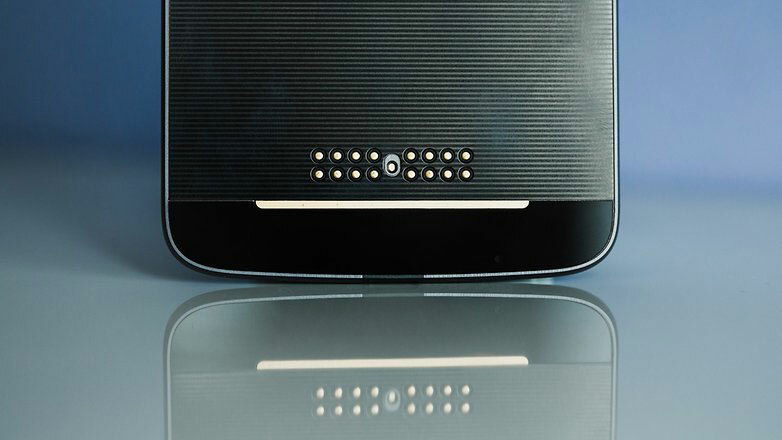 In the presence of 13-megapixel camera with support for optical image stabilization and laser autofocus. Built-in battery Moto Z 2600 mAh can provide up to 30 hours of battery life. Model Moto Z Play is positioned as a smartphone for entertainment. 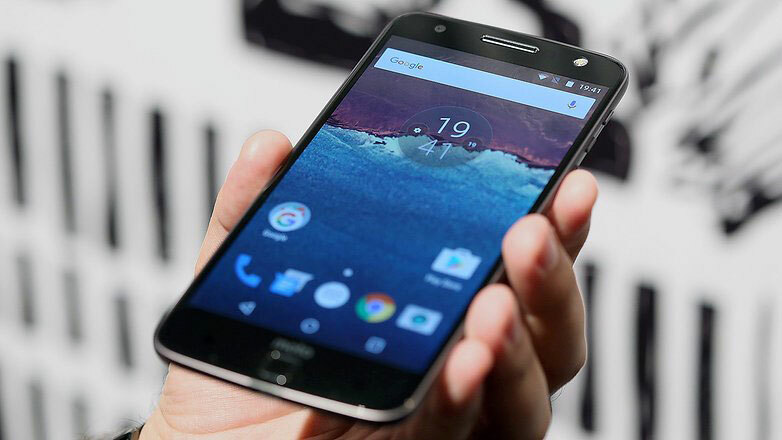 The device is equipped with Full HD, processor Qualcomm Snapdragon 625 and 3 GB of RAM. Battery capacity 3150 mAh, will last for 50 hours of continuous operation. 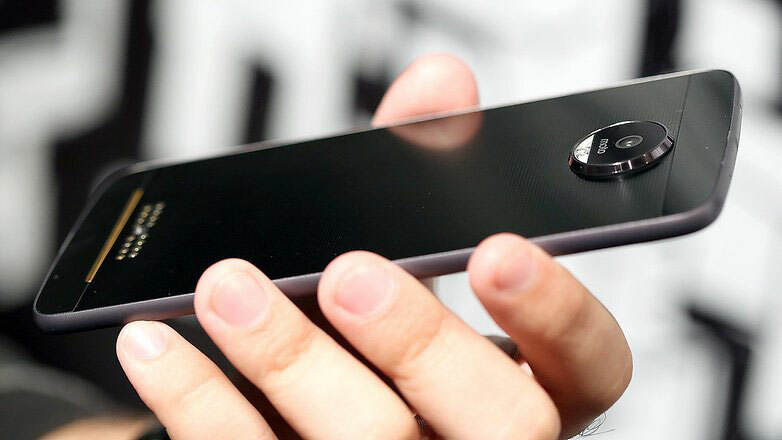 16-megapixel camera smartphone is equipped with dual AF system (phase and laser), optical image stabilization and dual-led flash. 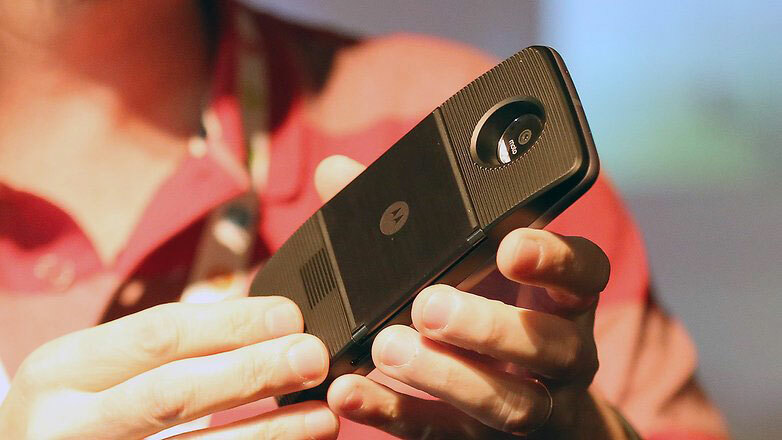 Also in the sale of the replaceable blocks Moto Mods, which complement the capabilities of new smartphones. To devices they are mounted on magnets. Module Moto Insta-Share Projector (22 990 rubles) is a portable DLP projector that generates an image up to 70 inches diagonally with a resolution of 854×480 pixels. 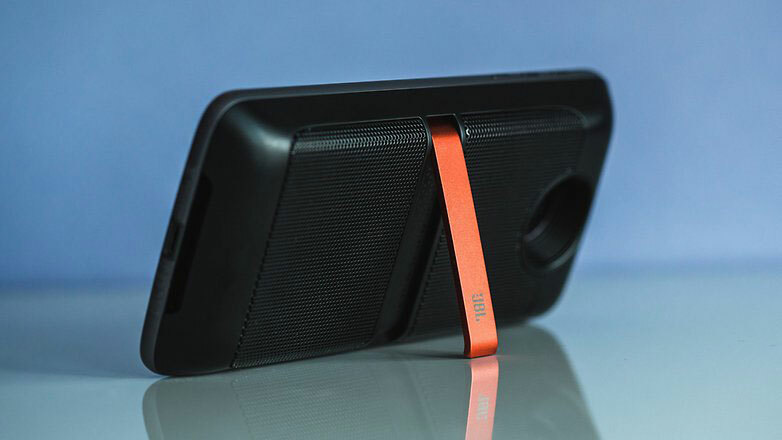 Sound module JBL Sound Boost (6990 rubles) equips the gadget 27-mm stereo speakers with a capacity of 3 watts (frequency range 200-20 000 Hz), and Incipio off GRID Power Pack (3990 rubles) increases the battery life with external battery (2220 mA*h). 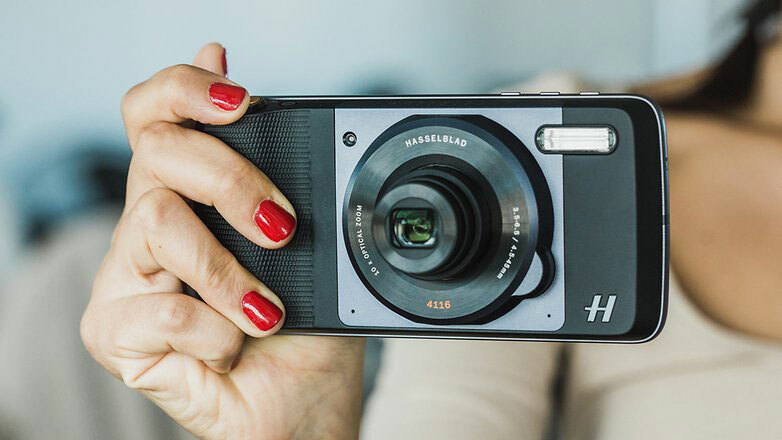 The photo module Hasselblad True Zoom (19 990 rubles) complements the smartphone’s 12-megapixel CMOS sensor with 10 × zoom and xenon flash. Smartphones Moto Z-Moto Z Play and plug-in modules will be available until the end of November.